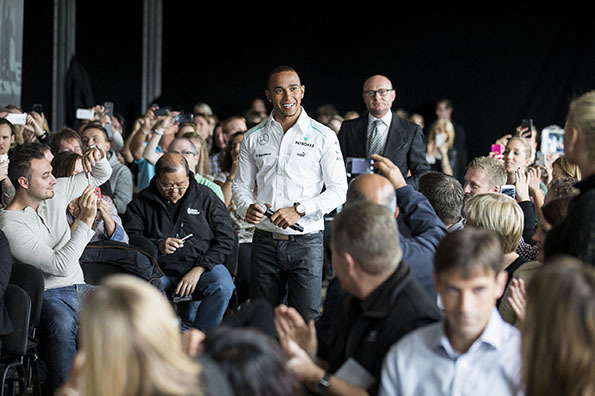 REVOLUTION Switzerland was delighted to be the guest of IWC in Schaffhausen recently to visit the Swiss watch brand’s manufacture and museum and meet its fastest ambassador, Lewis Hamilton, MERCEDES AMG PETRONAS Formula One™ driver. 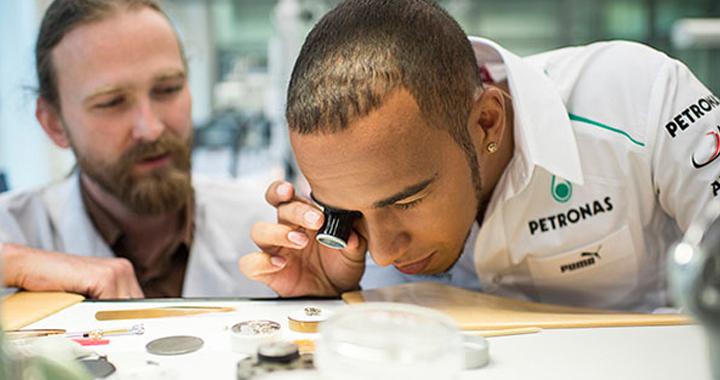 The visit continued with a watchmaking class conducted by IWC watchmaker Christian Bresser, and a presentation of the brand’s complete Ingenieur collection by Christian Knoop (IWC Creative Director). James Vowles (Chief Strategist at MERCEDES AMG PETRONAS) talked about the importance of time in motor-racing, and the use of high tech materials, which are an integral part of the Ingenieur collection. 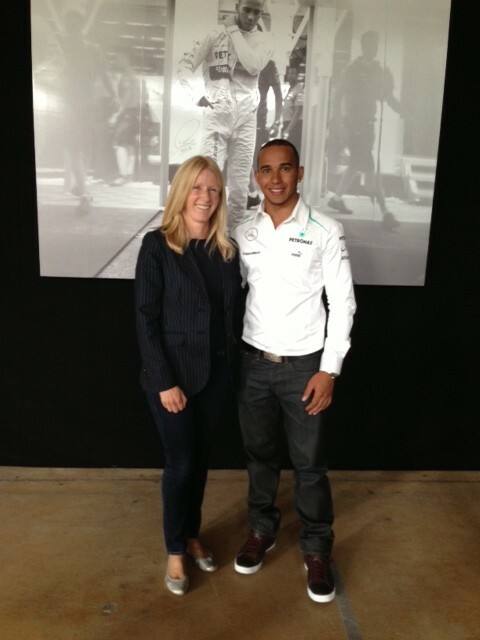 REVOLUTION Switzerland’s Editor-in-Chief Sophie Furley was privileged to be able to chat with the Formula One™ champion about his passions for racing and watchmaking in a face-to-face interview. Look out for the full story in REVOLUTION Switzerland’s next issue coming out in December.